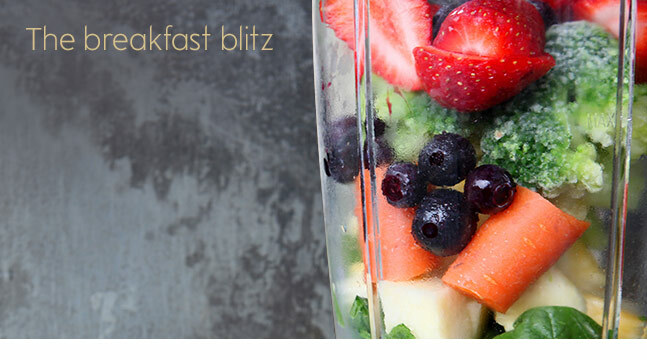 Kick-start your day with a power breakfast smoothie. 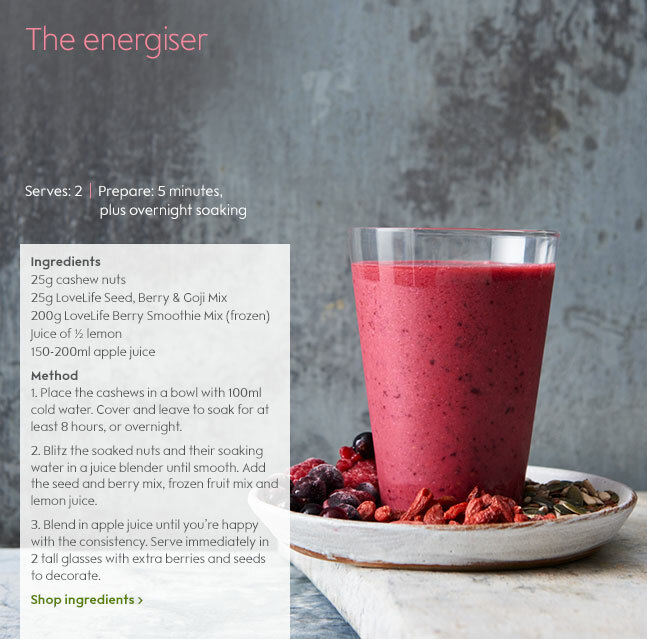 Loaded with antioxidant rich berries and energy boosting nuts and seeds, this delicious berry medley will see you through until lunchtime. 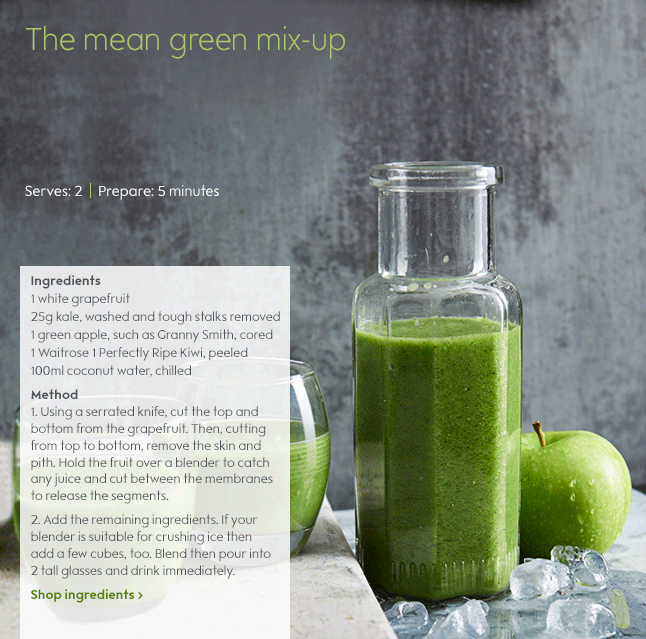 It's time to rethink your greens with our vitamin C packed kale and green fruit smoothie. Sweet, sour and super delicious, it will give your immune system a much needed boost. Iced drinks for breakfast? Yes, really! 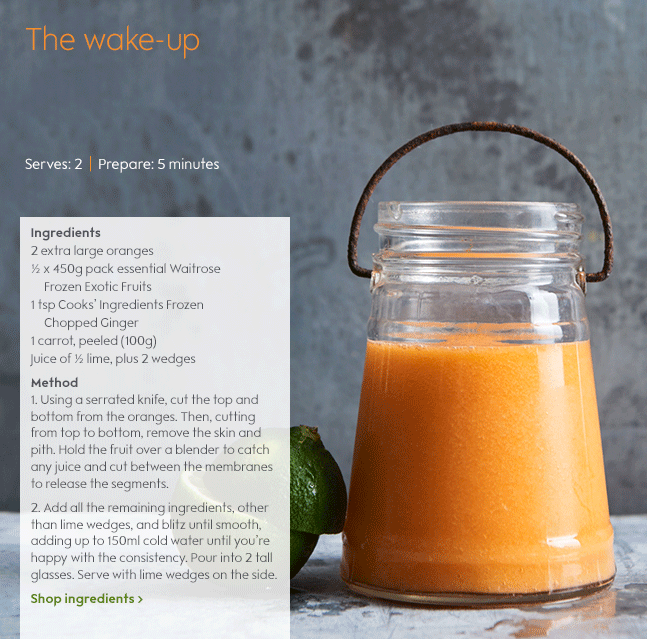 Shake up your mornings with this refreshing frozen fruit, orange, ginger and carrot smoothie.